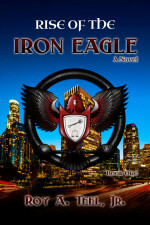 FBI Special Agent John Swenson, aka The Iron Eagle, and Los Angeles County Sheriff’s Homicide Detective Jim O’Brian are in search of what appears to be a serial killer. 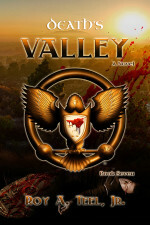 The killer leaves poetry at the scene of each killing in an effort to lure The Iron Eagle out. As the men investigate the killings, they learn that the killings are merely a distraction from a larger, more sinister terrorist plot. “Rome Is Burning” is secret government code for a potential terrorist attack in the U.S. The City of Los Angeles is in danger, and no one knows it. Special Agent John Swenson, aka The Iron Eagle, and Sheriff’s Homicide Detective Jim O’Brian have been in search of a serial killer with a twist: a terrorist plot of tremendous proportions. 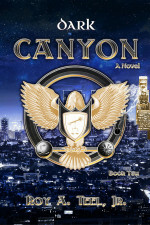 A disgraced Marine Corps Colonel has hatched a plan with her subordinates to destroy the city of Los Angeles and kill millions of its citizens. 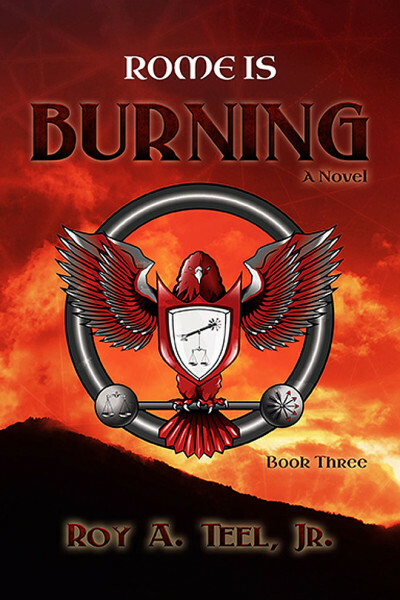 John Swenson, also a highly decorated former Marine Corps MARSOC black operative, must step out of his role as FBI agent and back into his military training to stop what will be the worst terrorist attack in U.S. history. Swenson and O’Brian engage with Swenson’s retired unit to attempt to stop the devastation. 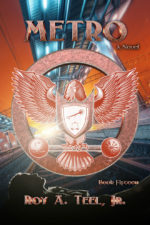 With every turn in the investigation and hunt for the terrorists, a deeper anti-government plot is uncovered, and the only thing standing in the way of death and destruction for a city and a nation is The Iron Eagle and his team of black operatives.